Resolving Water Ingress to London High-Rise block. Home/Project 6/Resolving Water Ingress to London High-Rise block. 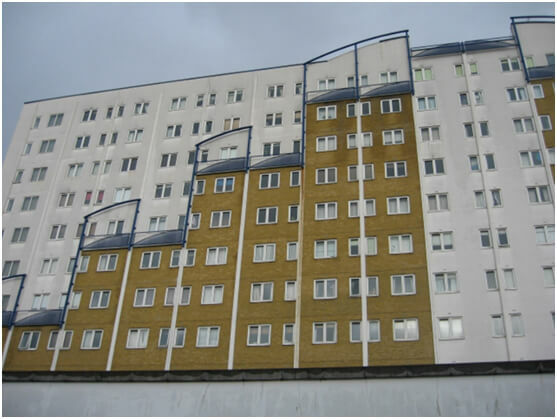 This work concerned a longstanding issue with rainwater ingress into a number of flats over a 10 years period. A number of previous investigators had failed to diagnose the problem and we consulted to a firm of Chartered Surveyors in Middlesex to provide their client with a detailed investigation report. After a detailed site investigation we were able to demonstrate that the metal parapet copings were poorly designed and installed. We highlighted further defects to the external render system caused by a failure to install movement joints.